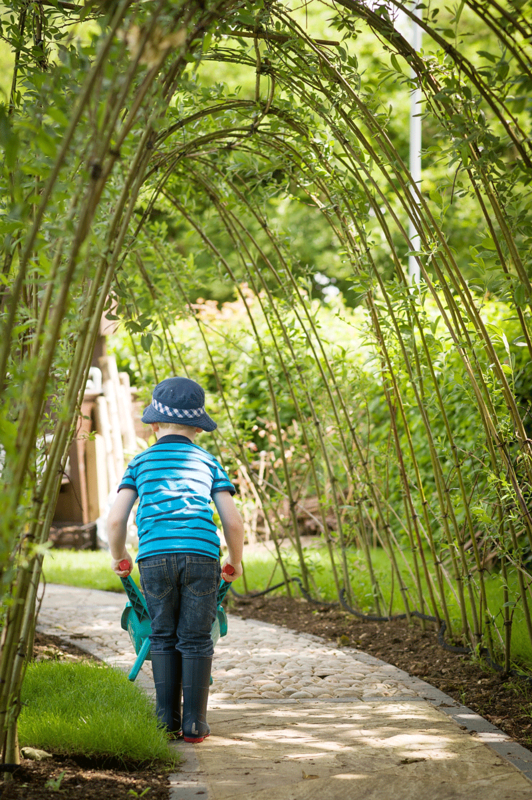 Will Petty is an RHS accredited garden designer who has been creating attractive and innovative outdoor spaces since 2002. This is the starting point where we begin to form ideas and turn your wishes into reality. At this stage we discuss how you would like to use the garden, which style of garden you prefer and budget. This is where we bring together our ideas and present them to you using a sketch plan, mood board and samples of proposed materials. 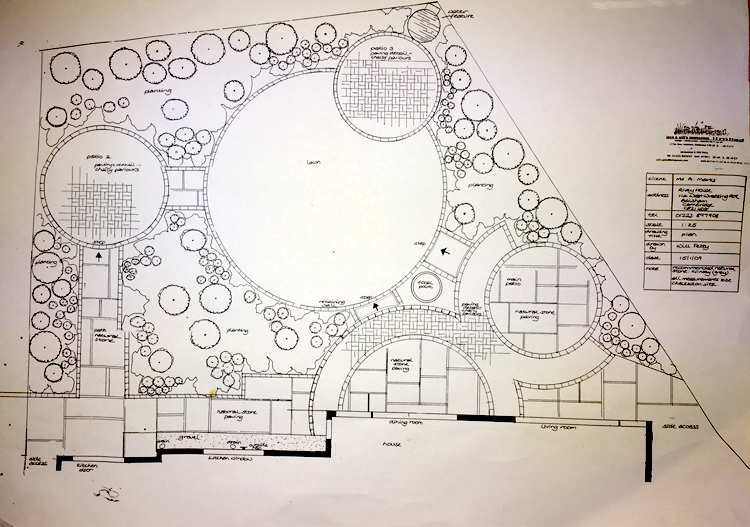 We will present you with a plan drawing and an estimate to build your new garden. We would always advise designing planting, it is in our opinion the most important part of any design. Although not essential if special features are being designed it is important to have a good drawing for the contractor to work from. All Planting design and construction spec work is charged at £35.00 per hour. If you are not seeking a full re-design but need your outdoor space to be revitalised, please get in touch. A fresh pair of eyes can bring a new solution to layout or planting issues that have niggled for years. We can skilfully revamp your outdoor space with new furniture, cushions, planting and small works to bring harmony and unity. For some gardens this is all that is required. For this service we will visit for a consultation and then produce a report detailing ideas and solutions for your garden. We can them either leave you to implement or we can organise and manage the work; the choice is yours.